Do you have some time to spare? 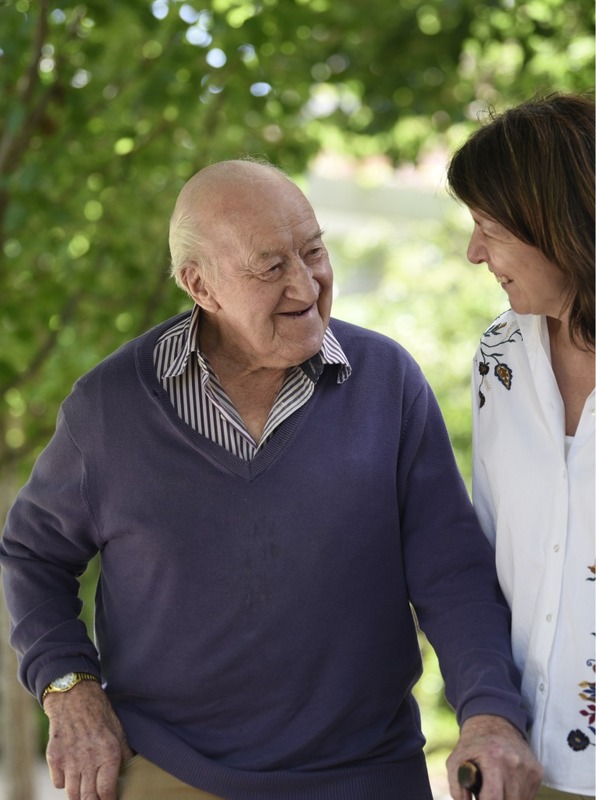 As a community-owned aged care organisation, Harbison is always looking for volunteers of all skill levels to share their interests and time with our residents. We are looking for committed people who willing to share their own interests and engage with our residents.